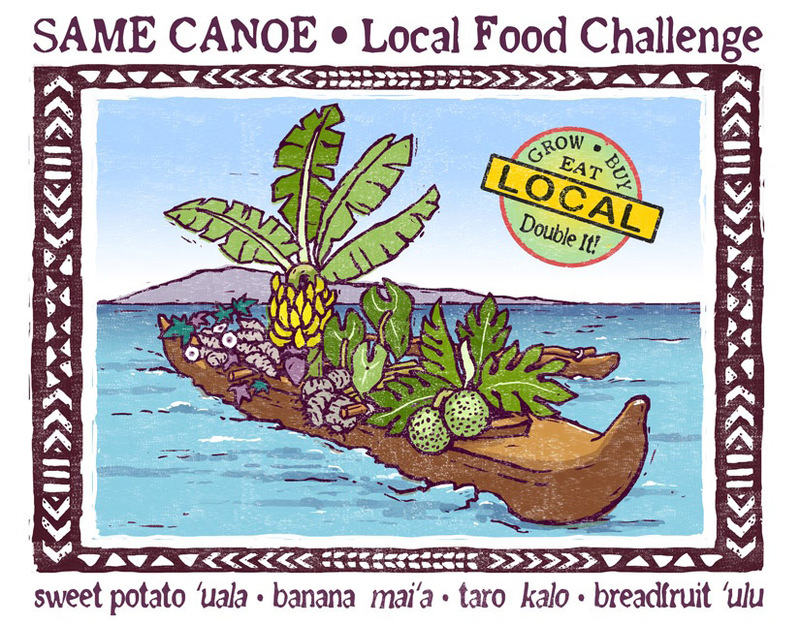 Aloha Farmers – with USDA support, One Island’s ‘Same Canoe Local Food Challenge’ is bringing over $52,000 in direct sales revenues to farmers during an 8 month food security pilot project. We invite you to benefit by becoming pre-qualified to receive the USDA funds for customer purchases between June 15, 2015-February 15, 2016. Same Canoe is the result of that request. The Project’s goal is to increase consumer readiness to choose locally grown over imported foods and thereby increase local farmer income, community wellness, sustainable agriculture AND island food security. First, the larger, over-arching campaign of the Challenge is to “Double It!” and encourages EVERYONE to double their purchase of locally grown and made Hawaii Island foods. Same Canoe is your advocate for GROW LOCAL / BUY LOCAL / EAT LOCAL. We invite Farmers to also take the LOCAL FOOD PLEDGE and be entered into drawings for fun local food rewards. Second, we are enrolling SNAP participants who use EBT cards to collect up to $120 in fresh food purchase receipts from any retailer and redeem those receipts for $60 in coupons good for Farmers’ Market or CSA produce – plus they can redeem the other $60 for fresh produce purchased during farm tours and educational workshops. That means each SNAP household enrolled is investing $240 in fresh produce or local foods with at least $120 of it being locally grown. 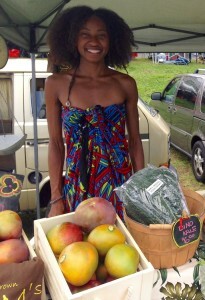 EVERYONE is invited to the workshops and tours so we anticipate even more dollars coming directly to farmers for farm direct fresh food purchases. Click HERE to read the project details for vendors. Enrolled farmers will receive free outreach and marketing support to draw new consumers to your food products and to increase their familiarity with your brand. Buyers will use their coupons for purchases at your Farmer’s Market booth, farm stand, or through CSA and retail locations. 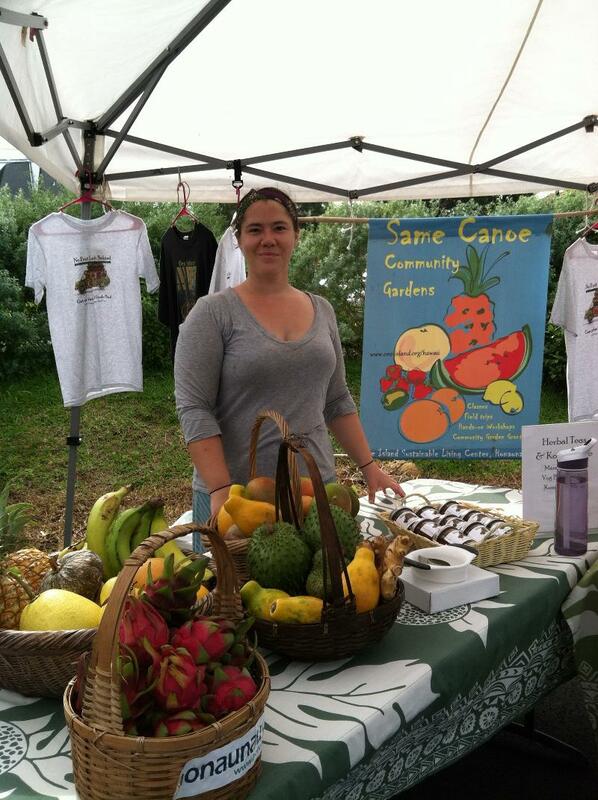 Same Canoe handles all of the consumer engagement work and hosts special events to build appreciation and understanding of the critical importance of supporting small farms. Farmers selling through the Hawi, Kona Sunset or South Kona Green Markets can benefit by growing their customer support plus receive redeemable Same Canoe tokens. Farmers that enroll in Same Canoe will redeem those coupons for paid reimbursement checks issued by One Island on behalf of Same Canoe, thanks to USDA support. Interested in Community Supported Agriculture? You don’t need to start your own CSA. There are two CSA subscriber projects serving North or West Hawaii Island who need your produce and we encourage you to contact them. They are currently serving over 350 households with goals to serve over 1200. 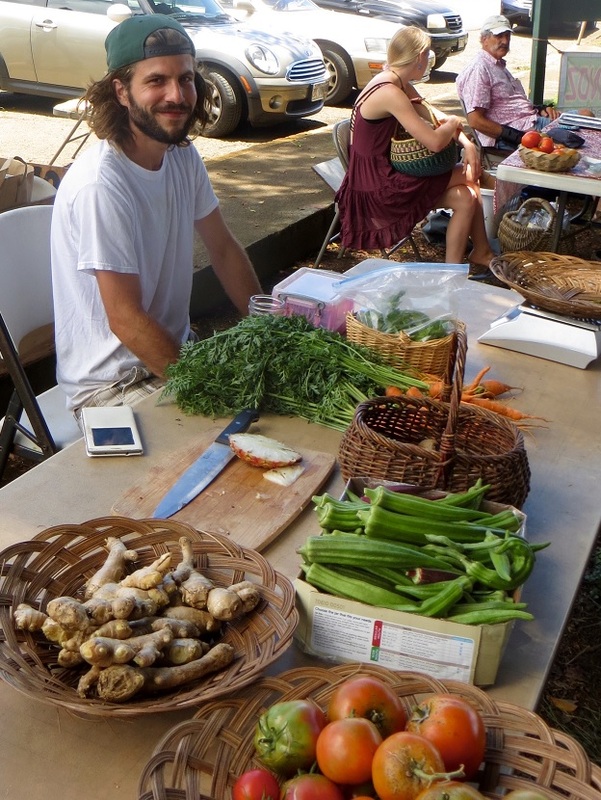 Their SNAP EBT customers will be using Same Canoe coupons to stretch their food dollars and both DA BOX hosted by the Food Basket and FRESH FEAST hosted by Adaptations are looking for more growers to help expand their CSA offerings.